It is widely known that spending long hours in a day at your desk can actually lead to fatigue, where employees find themselves lacking motivation and the energy to concentrate on their tasks. Employers then find ways to tackle this, and employees are encouraged to take short breaks outdoors to soak up the sun. 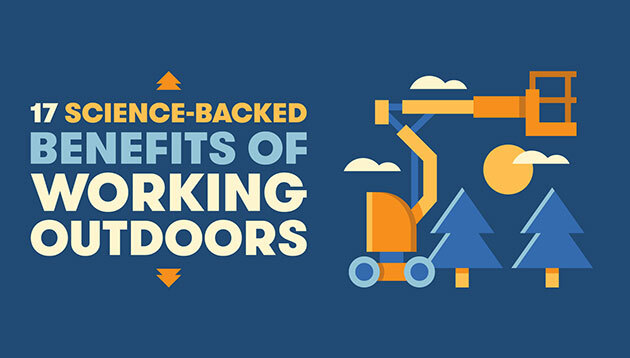 An infographic by BigRentz suggests taking it one step further: Employees should bring their work outdoors to be healthier and more productive. 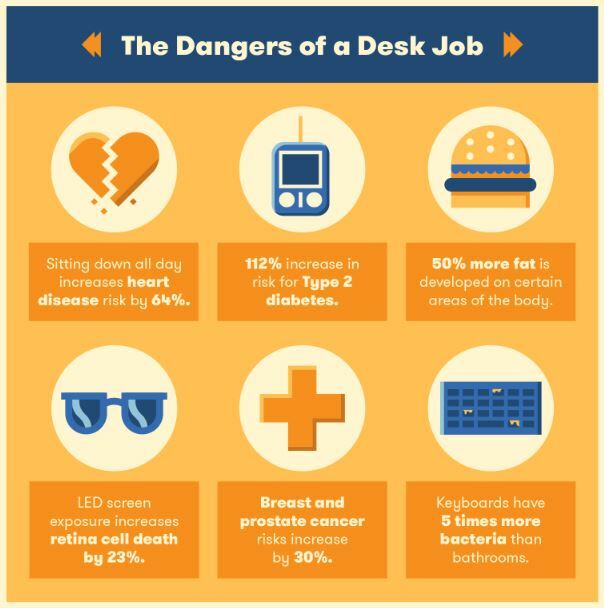 According to BigRentz, working a desk job can actually increase the risk of death by 40%, amongst other health dangers, as the human body is biologically built to move around and get in touch with the outdoors. On the contrary, being outdoors is scientifically-proven to benefit employees. For instance, walking among trees can increase short-term memory by 20%; exposure to nature can improve one’s feelings of trust, community and goodwill, thus improving teamwork, and walking in nature can boost creative problem-solving skills by 60% – all the more reason to take your work outdoors. Despite missing the earlier deadline, employers who register their employees and voluntarily contribute to SOCSO during this perio.. Instead, they would rather look for another job, just like their counterparts in Hong Kong and the UK. Why's everyone so afraid?.. L&D professionals, private banking relationship managers and IT specialists are among those with strong career prospects in the fi..